Thank you for making the 32nd annual Floral City Strawberry Festival a success. Stay tuned for March 7 & 8, 2020. Parking and shuttle from the Citrus County Speedway (next to the Citrus County Auditorium) free with price of admission. ENTER FROM AIRPORT ROAD and follow the signs. ​ While we love animals of all kinds, we strongly discourage bringing your dog to the festival. Busy crowds, loud music and food scraps can make for a not so ideal situation for the family pet. 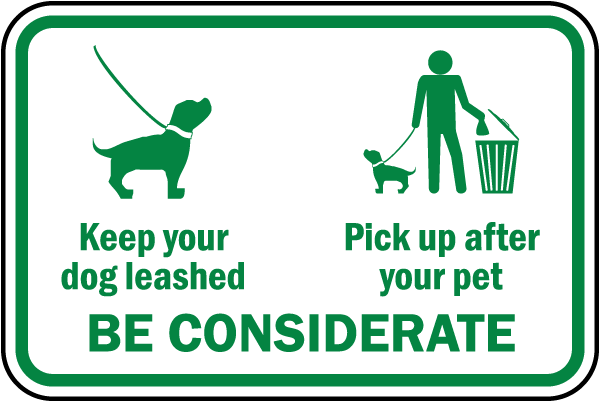 But if you must, we welcome well-behaved leashed dogs. As well as well-behaved owners who pick up any mess their dog may create. In other words, please be considerate of your pet as well as other festival goers.